Massage Therapy Services Tailored To Your Life. Sports massage is a widely used form of manual therapy that can benefit athletes of all levels. Whether you are a weekend warrior or a world-class athlete, receiving a sports massage can offer significant benefits. 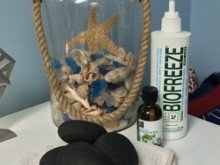 Trigger Point Therapy is a safe, natural, and effective technique that relieves pain. Receiving Trigger Point Therapy on a regular basis can help manage the pain and stress from chronic injuries. 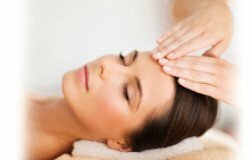 Lymphatic massage may benefit a wide variety of conditions including; arthritis, chronic fatigue, digestive disorders, insomnia, migraines, joint problems, sinusitis, skin disorders, muscular pain and stress. Biofreeze is a topical analgesic that uses the cooling effect of menthol, a natural pain reliever, to soothe minor muscle and joint pain.